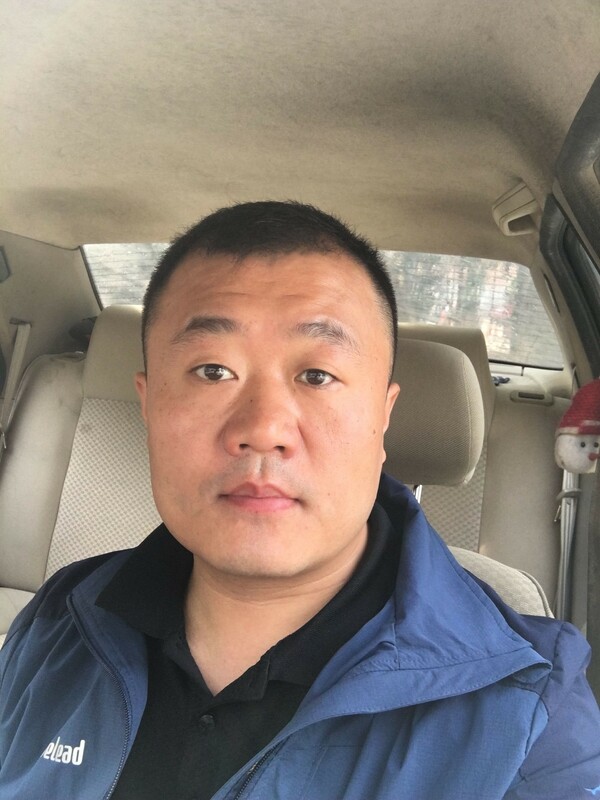 Product categories of Fiberglass, we are specialized manufacturers from China, Fiberglass Yarn, Fiberglass Mesh Tape suppliers/factory, wholesale high-quality products of Chopped Strand Mat R & D and manufacturing, we have the perfect after-sales service and technical support. Look forward to your cooperation! Since the foundation of our factory in 1996`s, we have been producing and dealing with various fiberglass products for more than 22 years. All the machine were designed and made by ourselves. In this case, we can offer you high quality products at competitive prices. We mainly provide you with the following items. 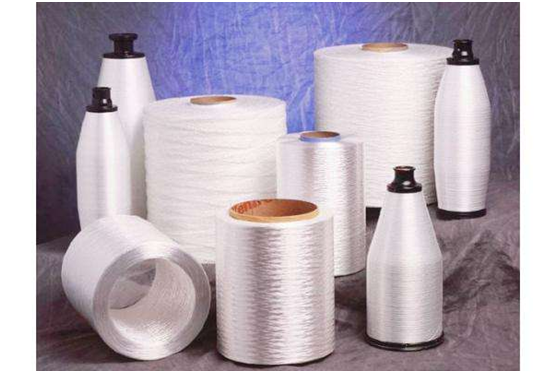 Fiberglass Yarn, glass roving, Woven Roving , Fiberglass Mesh, Fiberglass Self-adhesive Joint Tape, Fiberglass Insect Screen, Chopped Strand Mat, tissue, Fiberglass Geogrid, Fiberglass Fabric and all kinds of coated cloth and Glass Textile Wallcovering.